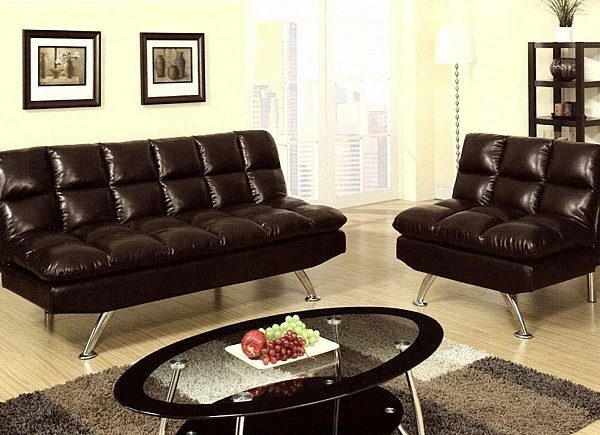 Four Beautiful Colors Cream, Black, Espresso, and Burgundy to chose . 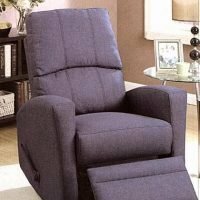 Chair comes with a supporting leg. 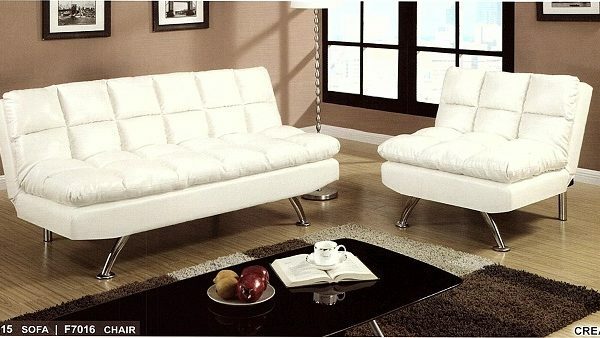 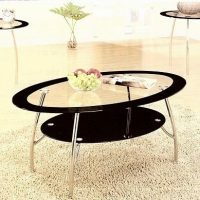 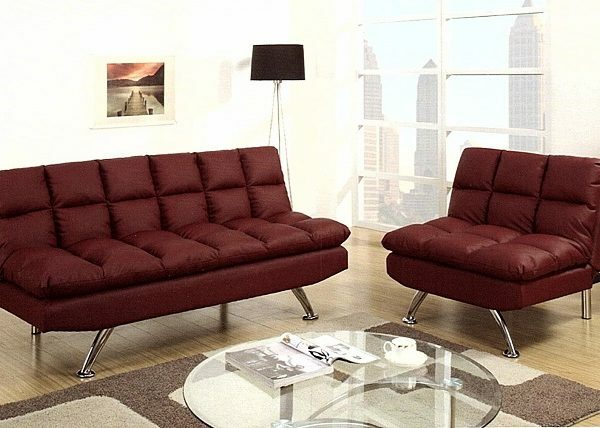 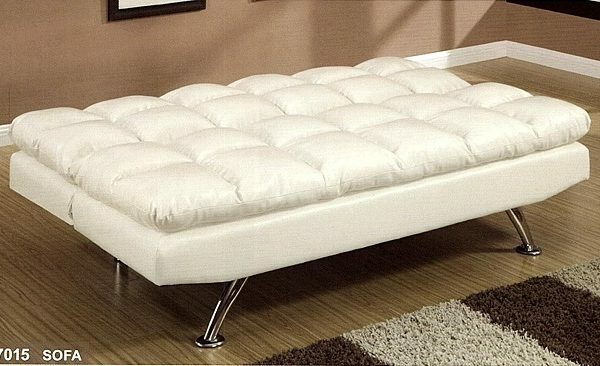 Sofa has charming modern style with chrome Legs which makes is more adorable. 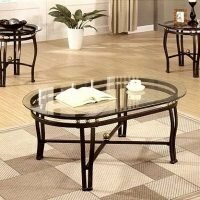 SKU:F7017. 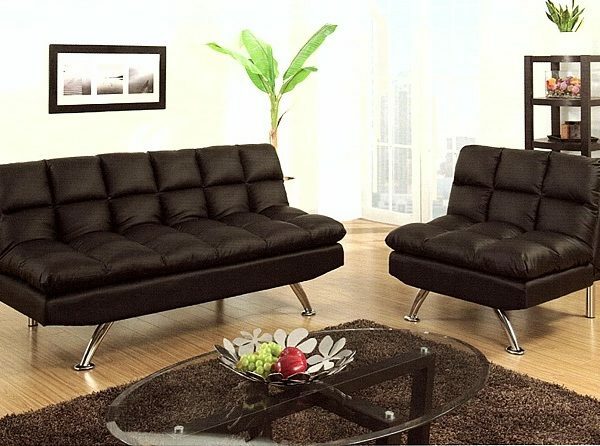 Categories: Adjustable Sofa, Living Room. 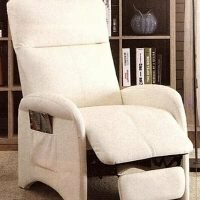 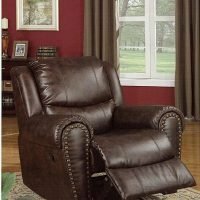 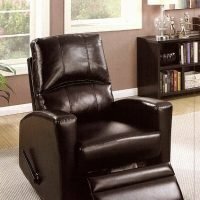 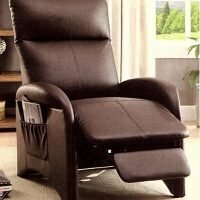 Leatheretthe and Comfortable Recliner Chair.